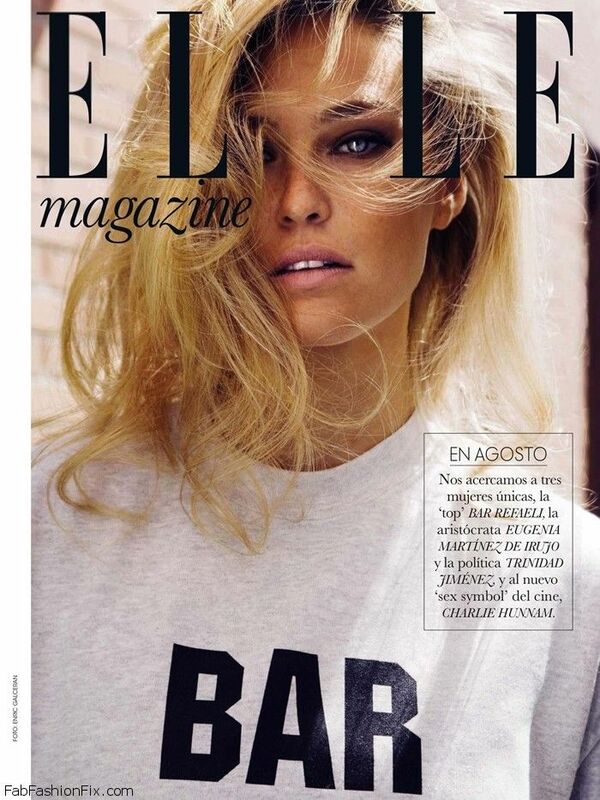 Once again Israeli beauty Bar Refaeli (One management) wows at the cover of ELLE magazine Spain August 2013 issue. 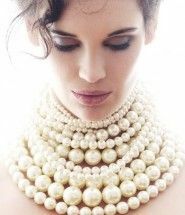 Photographed by Juan Aldabaldetrecu. Editorial “Black and Bar” brings out Bar`s sensuality and femininity through rock chic inspired looks – leather dress, bustier tops, lace and mini skirts.